Here you can share, discuss and explore your faith in a comfortable atmosphere! It is what you will make of it. The option to post thoughts and photos, form groups, make friends and chat – all of the features that one might know from Facebook – we have them. But, with all the distractions and questionable traits of social media companies, we feel that a place of our very own is much better. 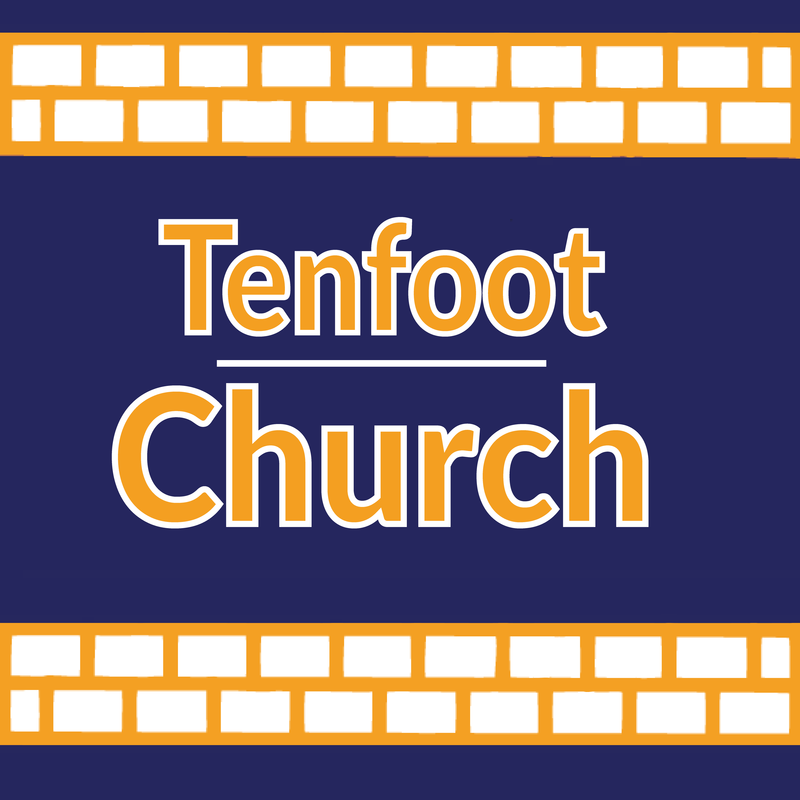 As a social network, Tenfoot Church is a platform for all age groups. Denominations are not what is important on here. 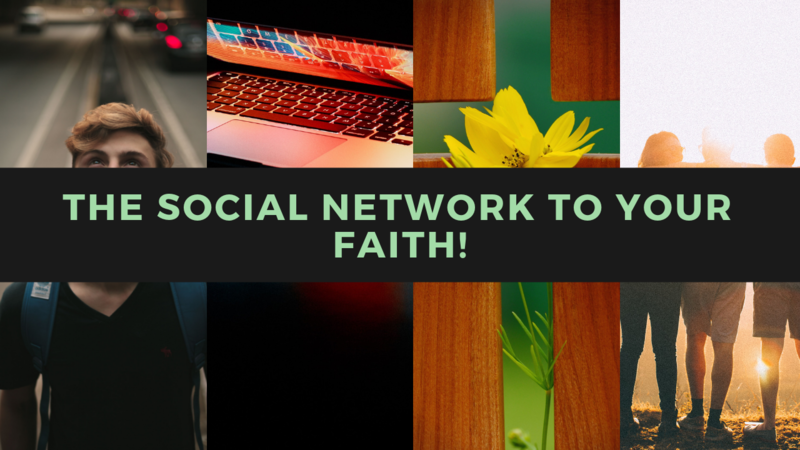 It is a platform for everybody who wants to talk about Christian faith. Everyone is welcome, as long as they spread love and not hate. Moreover, as one might gather from the name, the platform is explicitly Hull-based. One of our main goals is to bring Hull a little closer together. While, the website is also open to be used from anywhere, to reach out, come together and live community. Of course, we do our part to keep the platform exciting: With the launch in December 2018, we started the web series “Short Sermons with Chris Dowd”. It’s a real joy to make and new episodes will be released twice a week. As the third main part of our Tenfoot Church Original week, we recently started the Sunday format “Thoughts from Services”. In which we give the people who attend service the opportunity to share their worship-inspired thoughts, in front of the camera. For the rest of the week, users can look forward to photo posts about what is happening on the days of the week, with connections drawn to what the Bible says. All of that, in the fashion of infotainment: But, with all of this excitement, don’t forget to post yourself and get into community! Who is running Tenfoot Church? 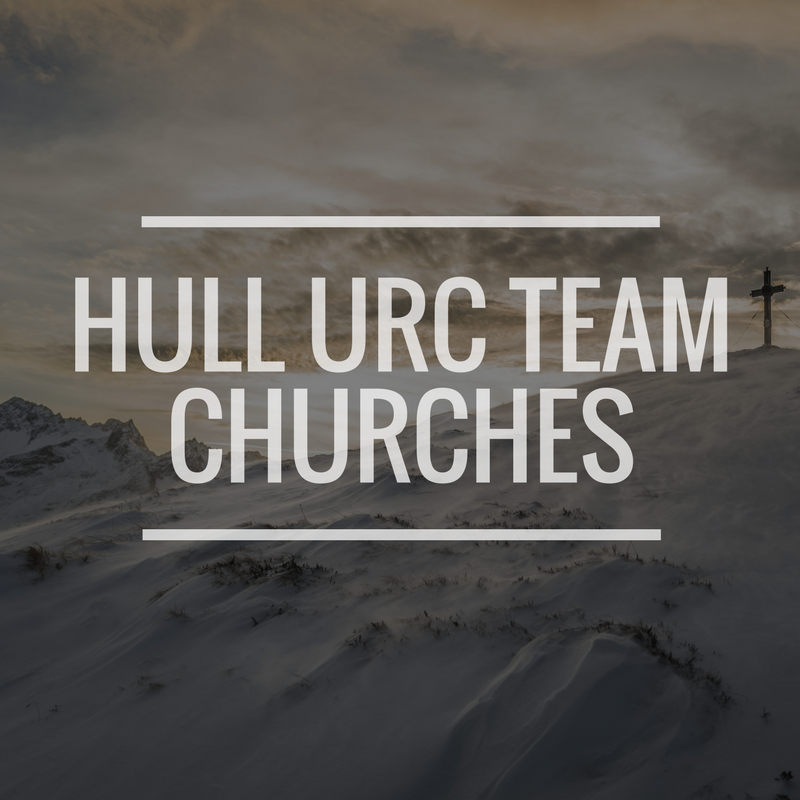 It's a project by the Hull URC Team Churches. Christ Church South Ella, Christ Church Swanland, St. Ninian's and St. Andrew's URC, and Zion URC. The churches' Reverend is Chris Dowd - Known on here, of course, for "Short Sermons with Chris Dowd". We believe that diversity needs to be fundamentally rooted in the Church. Both our faith and our actions should make the world a better place. As followers of Christ we are responsible for creating a place where all are valued. We extend a welcome to those who have traditionally been excluded or oppressed by the attitudes and teachings on disability, race, gender, who and how they love, or those who are turned off because they wish to use their mind and hearts rather than believe ten impossible things before breakfast.